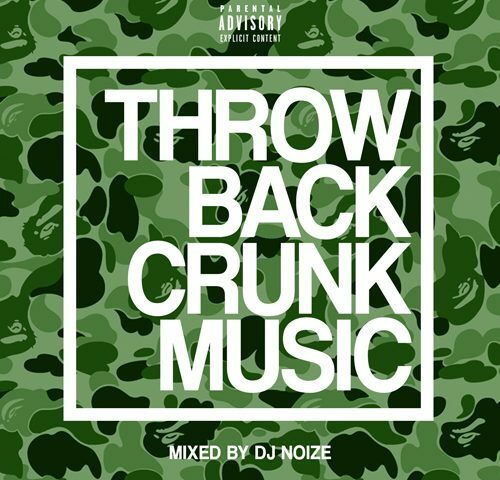 DJ Noize presents Throwback Crunk Music Part 1. Best of Dirty South Hip Hop non-stop in the mix! Classic Club Bangers by by Lil Jon, Ying Yang Twins, Too Short, T.I., Master P, Three 6 Mafia, Mike Jones & more!